Users of Microsoft Internet Explorer will need to select the Tools tab and select ‘Internet Options’. This will pull up the Internet Options menu. Selecting the General tab will show the Home page section. The URL(s) to the proper Yahoo destination(s) should be placed in the field. Using multiple URLs in Microsoft Internet Explorer will result in multiple start-up home pages being loaded in multiple tabs. 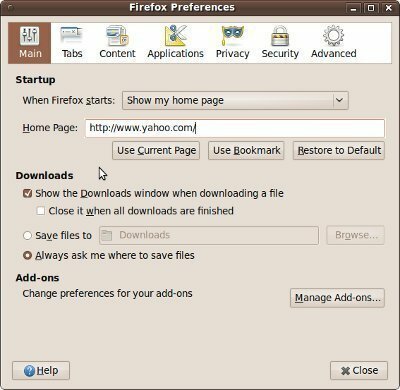 Pressing the ‘Ok’ button once complete saves the preferences and the Internet Explorer home page should be changed to the preferred Yahoo URL home page(s). Netscape users will need to select the edit tab in the browser. Under the edit selections, a preferences item is listed. The preferences screen will have various category listings. Selecting the ‘Navigator’ list item will provide the options menu for Netscape Navigator. There should be a drop down menu with the ‘Navigator Startup’ option selected. The ‘Home page’ button should be selected and then the preferred Yahoo URL should be entered into the ‘Location:’ field. Once this is completed, the ‘OK’ button should be selected to save changes to the preferences menu. The home page for Netscape Navigator should now be the preferred Yahoo URL destination. Opening the options menu from the tools tab in the brows er is the first step. There will be a general tab which you could select and there is a startup section which allows you to select from a drop down list. The ‘Show my home page’ option should be selected from the drop down list. In the ‘Home Page:’ field, you place the appropriate Yahoo URL destination that you prefer and then select the ‘Ok’ button to save the preferences. Yahoo is now the home page on Mozilla Firefox. You will need to open the options menu under the settings tab (small wrench). In the basics tab of the Google Chrome options menu, there is a home page section with a selectable button listed as ‘Open this page:’ under the ‘Use the New Tab page’ selection. 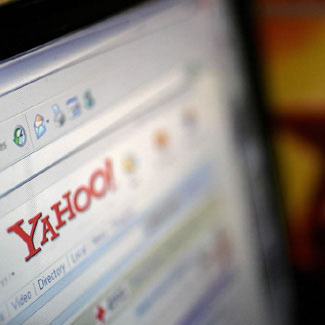 The ‘Open this page:’ selection button should be highlighted and the text in the field should be redirected to your preferred Yahoo URL destination. Selecting the close button saves the preferences and Yahoo should now be the home page of Google Chrome. Most browsers have a built in ‘home’ button which you can select to take you to the set home page. 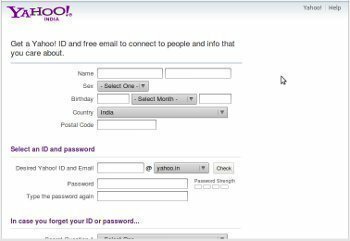 Going to the Yahoo URL of your preference can be done in the browser which loads the Yahoo page. Once the URL is loaded, the icon for Yahoo should show in the navigation toolbar of most browsers. Dragging the Yahoo icon onto the ‘home’ browser button should copy the current URL to the home button settings. 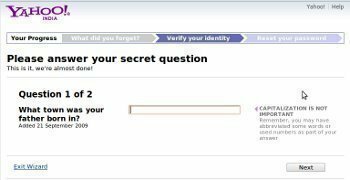 The browser being used may ask for a confirmation of the change in default home page. The home page for the browser should now be the preferred Yahoo URL destination which was selected. If the dragging of the URL to the home button does not work, the preferences and settings menu of the browser may need to be changed for the home page selection. There is NO “OK” or “DONE” after you click on an option on this site. How do we know it was accepted? there is no “OK” button to press after entering YAHOO.COM as home page on the FIREFOX browser!!!! Hey Jack, I didn’t read your comment but I said the same thing. How do we know it worked? My Home page flips out all the time. I have done this many times and inbox blocks the change.What can I do? any error message? can you please be more specific? Thumbs up. Worked first try!! !